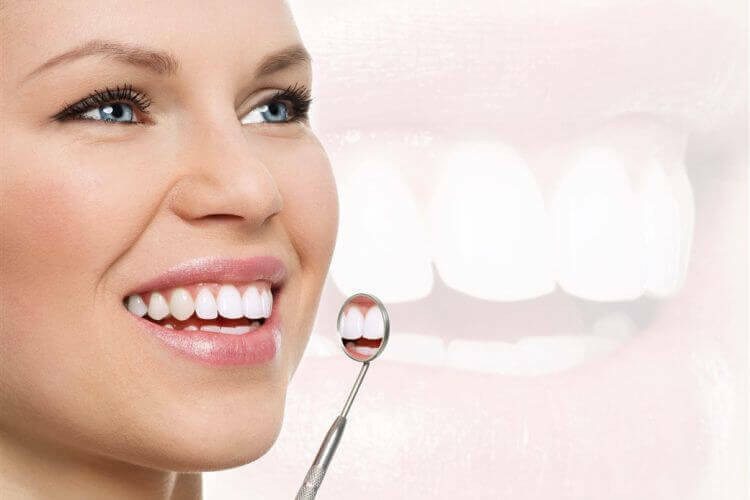 The dental team at Clearwater Dental Clinic in Edmonton is committed to providing you with quality dental care in a comfortable setting. 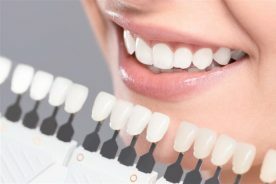 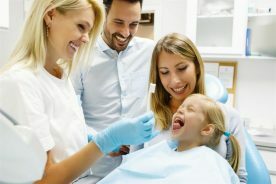 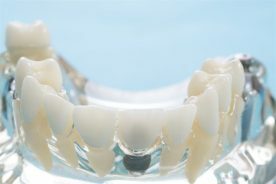 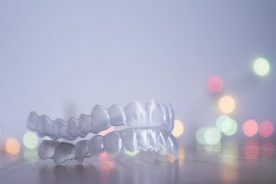 You can consult our general dentists for a variety of dental procedures in Edmonton, including teeth whitening, composite fillings, dental implants and dental braces, among others. 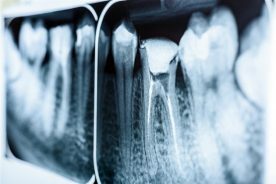 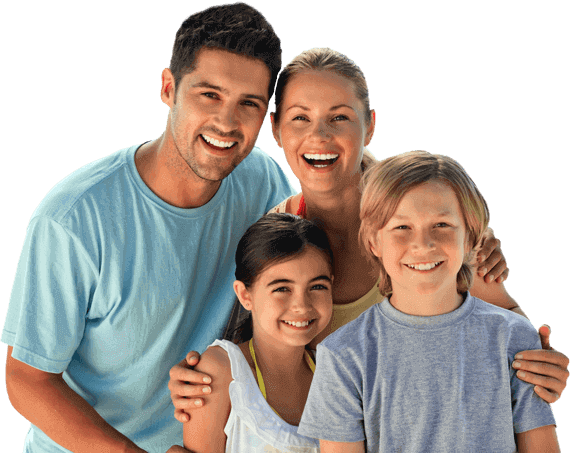 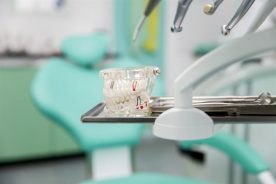 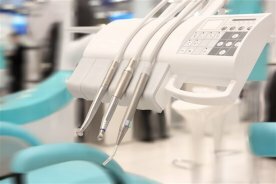 If you’ve been searching for dental clinics in Edmonton that can provide you with the dental care you need, look no further than Clearwater Dental Clinic. 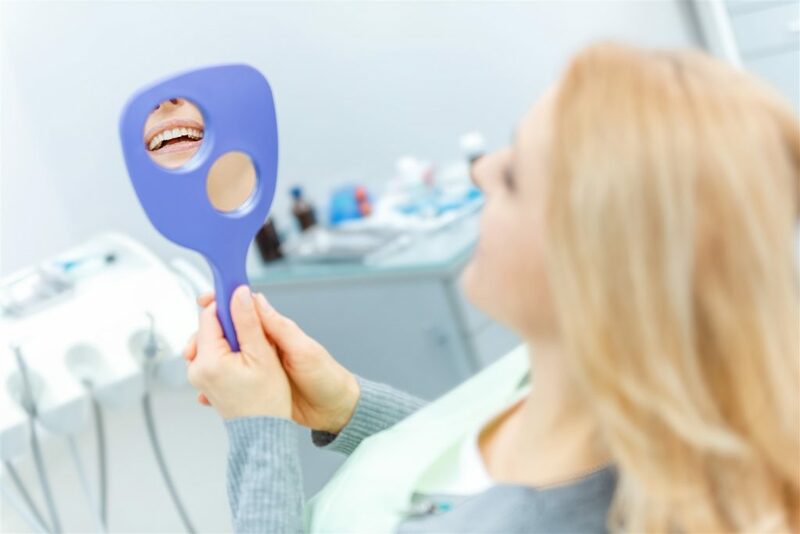 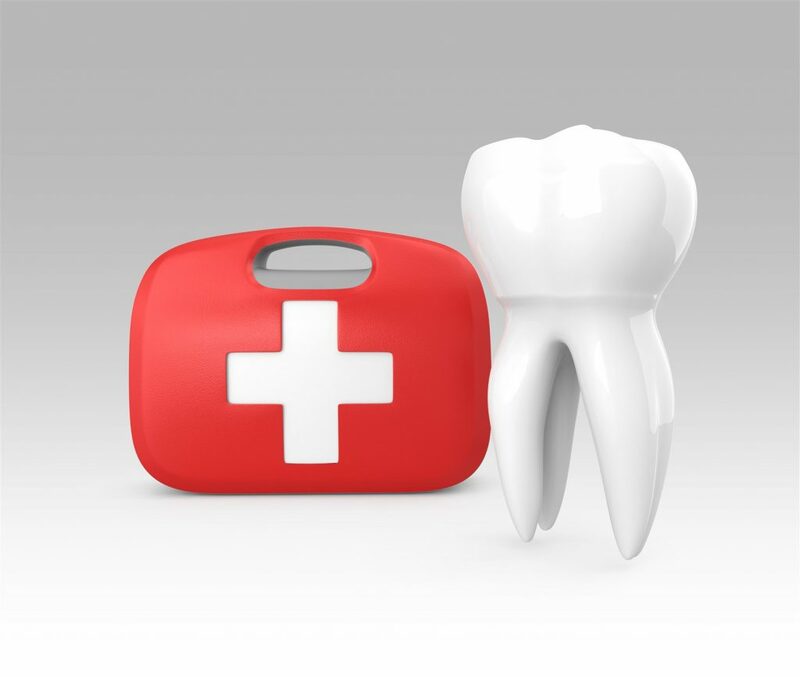 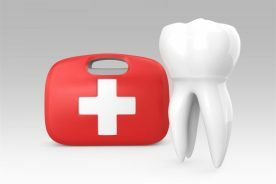 View Our List Of Services And Treatments Offered At Clearwater Dental Clinic.